First of all, THIS IS NOT some lame, SEO checklist that’s been mass produced and regurgitated from thousands of other articles. Rather, these tips derive from carefully tested strategies that are being used right now, and will work even better in 2019. Why will these strategies work better in 2019? About a month ago Google saw a major update to its core algorithm, and historically it generally takes a few months before rankings and online visibility are impacted. That said, if you start utilizing these points in your current SEO strategies, you should see overall improvements, and in the early part of 2019, really see a tremendous difference in your rankings, engagement metrics, and conversions. The best SEO agencies for growth marketing have mastered the art and science of organic search to the point they are capable of running successful strategies with every change Google makes. These tips come straight from their playbook. Note that this article will also focus heavily on Google RankBrain–the sophisticated AI and machine learning hybrid algorithm that focuses on ranking the right search results for specific queries. 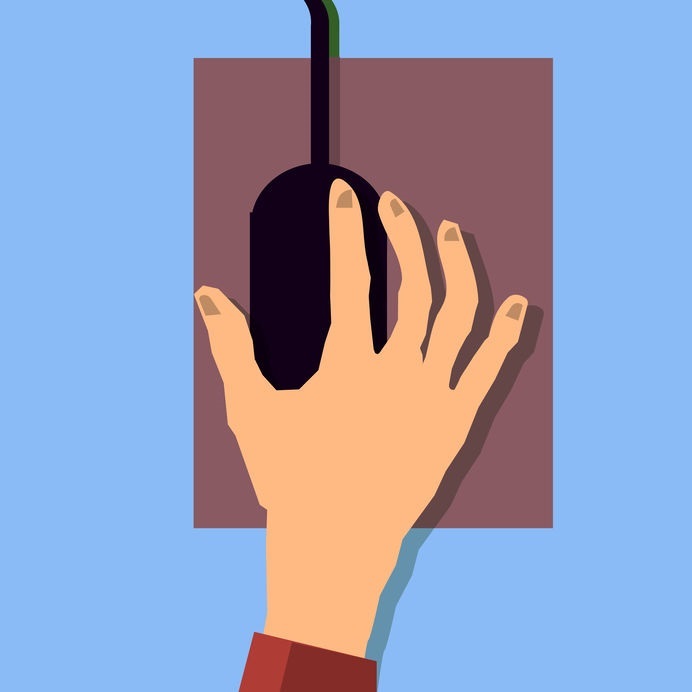 User experience signals played a huge role in facilitating winning SEO results, and I expect them to play even larger roles in 2019. Keep in mind that Google previously announced that RankBrain produces its third largest signal contributing to ranking. In addition, it is a core part of the Hummingbird update–the most important algorithm change to date that directly impacts how content ranks based on searcher intent. 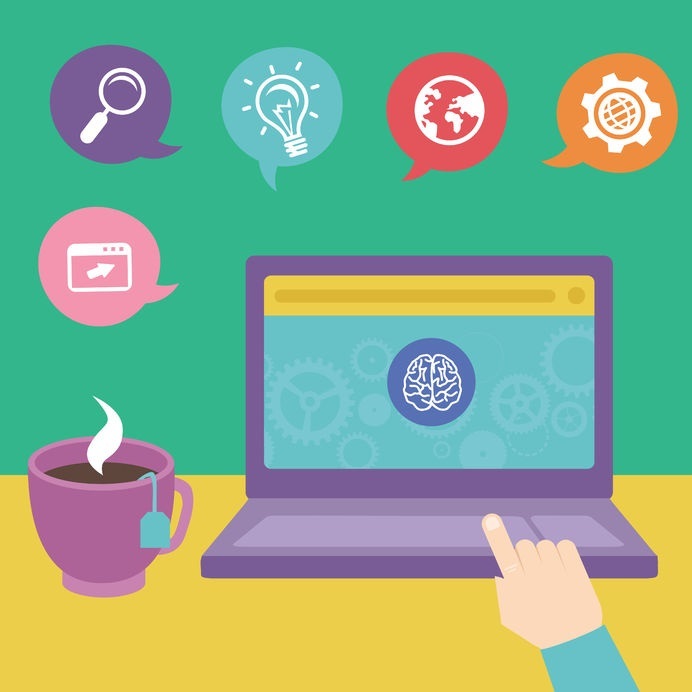 To remain competitive in SEO you need to optimize your site for RankBrain. But what about buyers? Here’s the good news: writing content for RankBrain also means writing for your ideal customers. But this is easier said than done. RankBrain measures how users interact with search results, then awards ranking based on search intent paired with user-generated engagement signals. For example, when typing “brew your own beer” into Google’s search engine, you get local and standard organic results. As you can see, of the first three local results only one is actually a brewer’s supply store. A year ago, no brewer supply store ranked locally for this keyword, but because users are looking for actual brewing supply shops and not craft breweries or bars, they will naturally bypass these results until they find one that meets their needs. 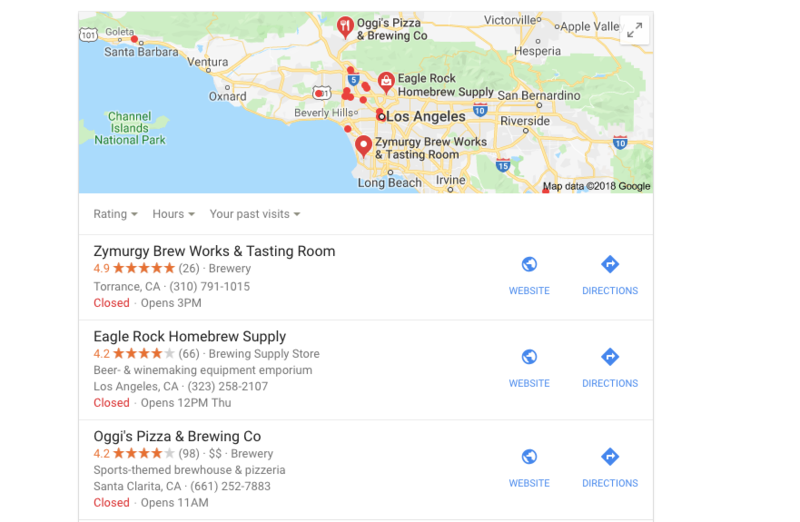 Here, we can see that Eagle Rock Homebrew Supply is now ranking, and as people continue to engage this search result, it will move up in in ranking while pushing down the other results. 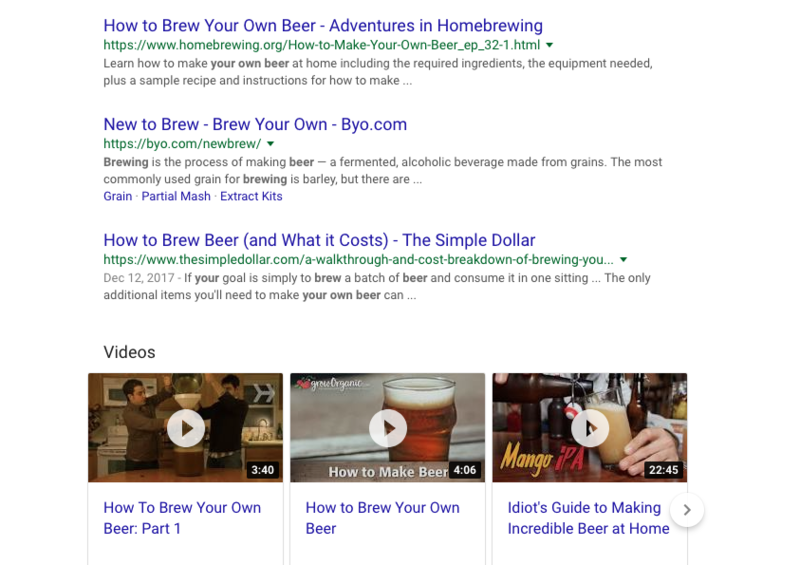 In looking at the top three organic results you can see that each one speaks directly to people who want to learn how to brew their own beer. 30 days ago, only one of these was actually covering the topic on how to brew your own beer, and according to Google Trends the the topic increased in search volume the month prior. Clearly, it didn’t take Google very long to improve search results. This is where your title and meta descriptions play indirectly into your ability to rank and improve SEO. The first result clearly tells searchers how they will learn to make beer, and what is required in the process. The second result’s meta description defines what brewing beer is, and the third result offers a vague context. In this case, the first result (Adventures in Homebrewing) seems to offer the best content, and therefore ranks above the other results. Be sure to study the titles and meta descriptions for each competing result and craft one that offers more value to your ideal buyers AND that accurately reflects the content on your web page or blog. As more people click your link and engage with your website, your ranking will go up because RankBrain will note that it’s content is more relevant to search intent. Session duration is a metric in Google Analytics that shows how long a searcher spent on your page. It is also a significant component that influences RankBrain. Last year the head of Google Brain in Canada announced that session duration (or Dwell Time) sends out powerful ranking signals. In January 2018 I ran a test and the findings supported exactly what Google Brain declared. Page rankings that saw an increase in session duration by more than 20 percent aligned with keyword ranking increases associated with said pages by more than 34 percent. Naturally, people want to know how we did it. 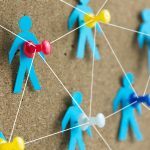 The answer is simple, yet complex: we wrote content centered around unique buyer needs offering solutions to common problems. Any content that offers value will keep readers engaged, and if you know how to optimize buyer-centric content, the keyword usage coupled by the signals generated from high session duration will improve rankings. This will continue into 2019, and only get more complex to achieve as Google continues to evolve. When you throw RankBrain and CTRs (click-through rates) into the pot, you get a giant catch-22. Basically, RankBrain will award rankings to sites that don’t deserve it. This also presents a challenge for webmasters because high CTRs + high bounce rates (low session duration) = ranking decline. On one hand, any link that gets clicked hundreds of times a day won’t drop down to page seven in the SERPs. However, low dwell time lets Google know the content isn’t valued thus disabling the content’s ability to make significant hikes in the search engine results pages. I predict in 2019 that Google will focus on this gap to better improve its overall user experience for searchers. Since day one Google’s mission has been to provide people with the best search results that meet their needs. 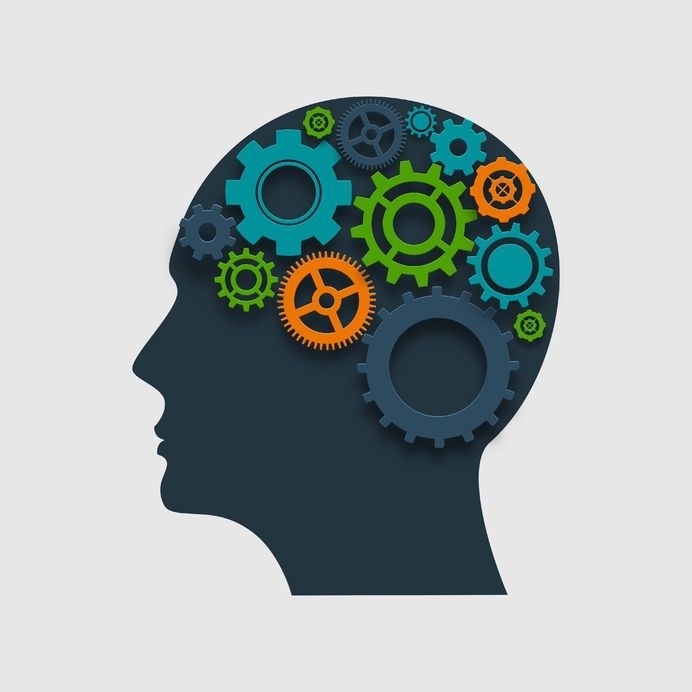 With the continued evolution of the search engine’s machine learning capabilities, the collected data will likely be used to define quality results within the butting heads of RankBrain and CTRs. In essence, this will force people into using accurate meta descriptions that reflect the content on your page. It would bring the death of “click bait”, and actually force marketers to take up the challenge to write captivating meta descriptions that offer value while reflecting the page with 100 percent accuracy. Was this Article on SEO 2019 Best Practices Helpful? This content only scratched the surface. SEO in 2019 will require more complex strategies that focus on buyer needs. If you loved this article, we know you will enjoy our FREE guide on the modern approach to SEO. Download it below, imagine how it could help your company grow in 2019, and call us with any questions!